Coming in as Stepping Forward’s sophomore release, ELLANO brings four slices liquid heaven to the table. 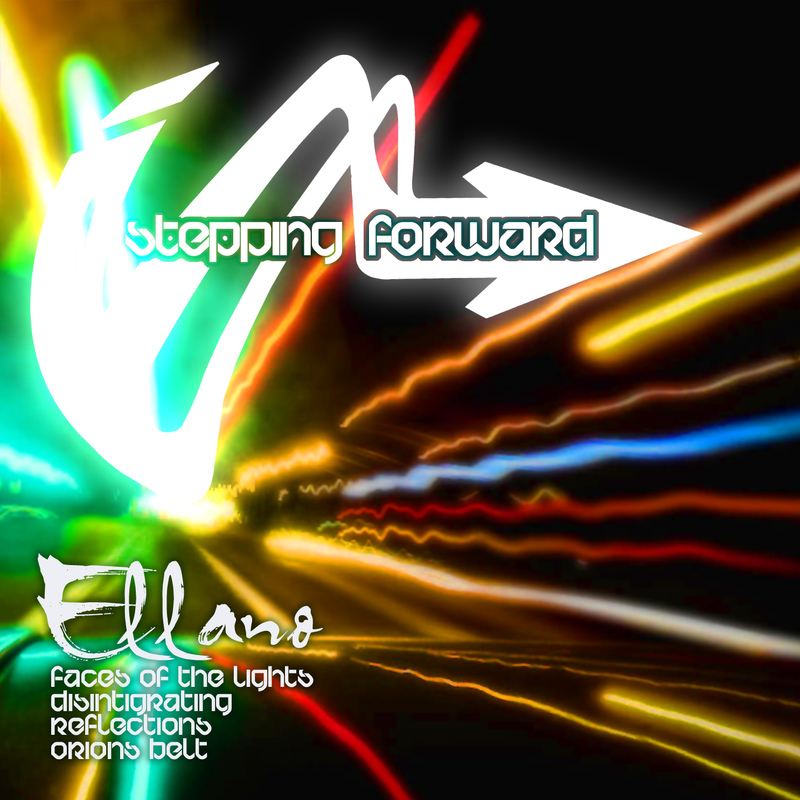 Ellano has run the local circuit of his home town L.A. for years, and over time developed the distinct and pristine sound that’s showcased here as his first 4 track EP and debut outing on Stepping Forward Records. Consisting of 2 mostly straight up Liquid DnB rollers, a jazzsteppin’ number and one lovely downtempo joint, Ellano covers a number of bases in one fell swoop. The EP’s title track “Faces of the Lights” is a lullaby for the comedown after too long a night and is just what you need to set the head straight. Ghostly female vox snips permeate throughout in hypnotic waves playing back and forth and back again inside the smooth but present bassline and always perfect high note Rhodes electric piano… Pure vibez! Next, “Disintegrating” backs up the title track and might just be the pick of the litter to a trained ear. Classy stabby bass bubbles beneath a clean interesting two-step permeation with perfectly delayed efx throughout. Its simplicity and perfection that gets stuck in your head and a real representation of the less is more rule of good music. Closing out the 3 Liquid bits is the slow stutter step of “Reflections”. Again, perfectly selected Rhodes Chords pin the vibe firmly in place while a smooth humming bassline does the majority of the work throughout. True to the form of quality, 6 minutes go by like 3 and leave you wanting more - Which of course leads to the closing cut “Orions Belt”. 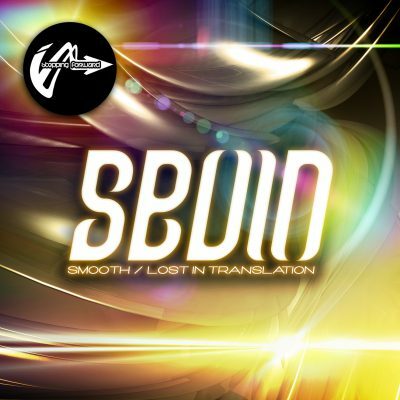 The EP’s lone Downtempo outing is the perfect way to close out what is obviously a masterwork. You dont hear much downtempo these days, and even less that isn’t some twisted mutant of Trip-Hop trying to be something it’s not. “Orion’s Belt” knows what downtempo should be, and this is amazing stuff. So smooth and deep it’ll make the hair on the back of your neck stand while memories of the best nights closing moments rush back reminding you why we all love the underground so much! Thank you Ellano.. Thank you!